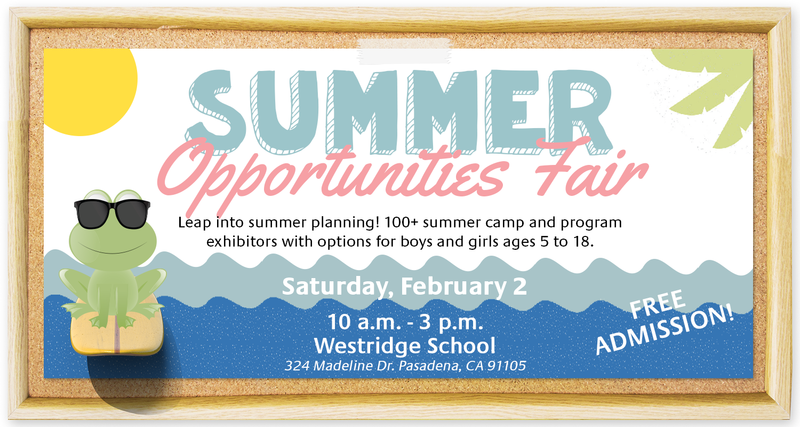 The Summer Opportunities Fair (SOF) is a community service event that provides a venue for parents and children to learn about summer programs. The fair presents a wide range of local, national, international camp, and summer study opportunities for boys and girls of all ages in academic and cultural enrichment, outdoor adventure, sports, travel, day and board, community service and volunteer programs, and programs for children with special needs. 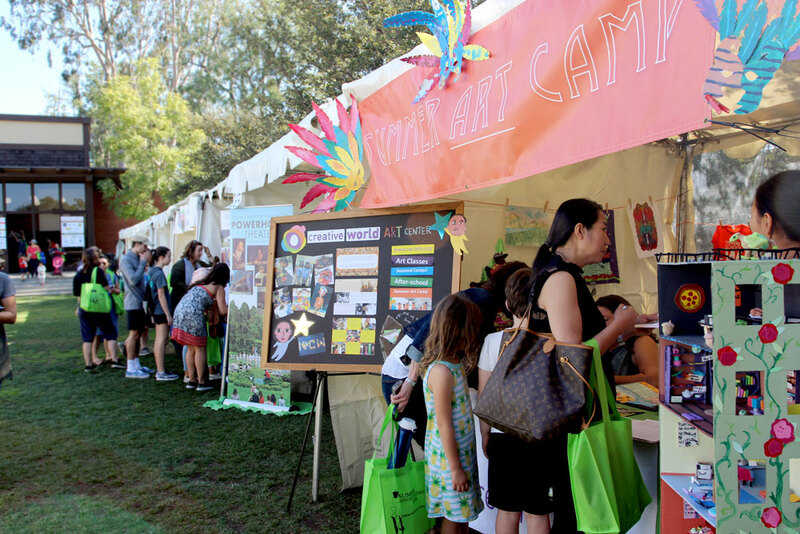 The fair, held on the Westridge campus in Pasadena, California, has earned the reputation as one of the premiere camp fairs in the nation. 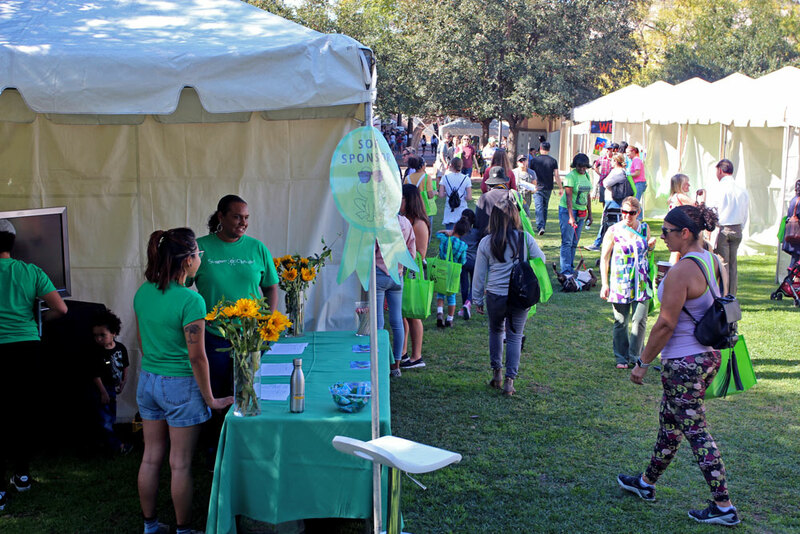 A nationally recognized community service event, the fair attracts over 2,000 people each year. Thank you for attending SOF 2019! Questions? We'd love to hear from you! For questions or more information, please email us at SOF@westridge.org. 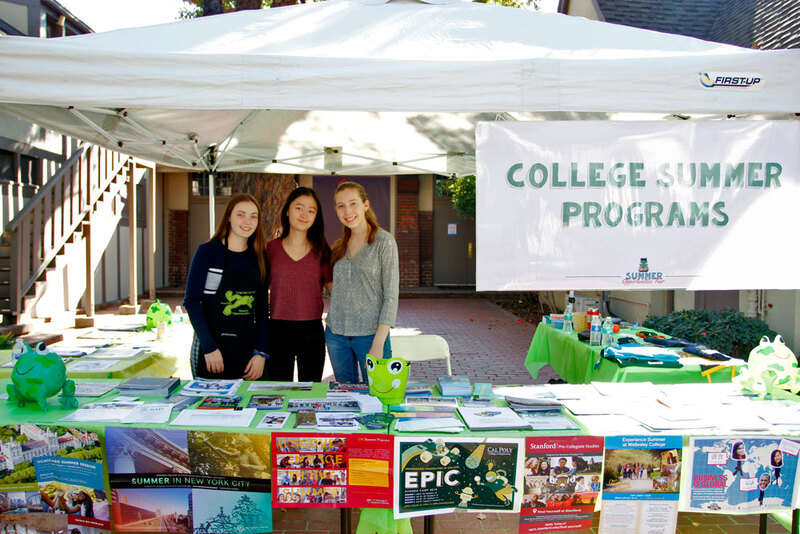 The camps and programs represented at the fair are independent organizations that are not affiliated with Westridge School. No endorsement by Westridge School concerning exhibitor offerings is expressed or implied. Lou began with the Summer Opportunities Fair as a parent volunteer in the early 1990's, even chairing the Fair in 2000. After her daughters left Westridge, Lou became part of the school’s advancement department managing exhibitor registration. Lou was instrumental in the planning and executing of the Fair, always thoughtful in her relationship with the exhibitors and ensuring the focus of the Fair stay on the exhibitors. Her 26 years of involvement in the SOF have influenced it to be the success it is today. Lou was a dear friend and constant source of support to many. She cared deeply for each person and offered kindness to those around her. Her wise counsel, thoughtfulness, and friendship will be greatly missed. To make a gift in memory of Lou LaCasse, please click here.